Everyone wants the beautiful, weed free lawn! This week we will discuss how you can get that! There are multiple ways that you can ensure not to have a weed-filled yard for the upcoming spring, and summer! One weed-preventing product is pre-emergent. A pre-emergent is a type of weed-killer that prevents the germination of seeds by not allowing the enzymes to work within the weed so that the weed is never able to root. Common weeds we always seem to be fighting in the mid-Atlantic region are crabgrass, and dandelions. When deciding to use a pre-emergent, you must be sure it targets the weeds you are fighting against. A pre-emergent is only effective when applied at the correct time. If overseeding, make sure to get the seed planted and established before applying your pre-emergent herbicide. If you were to seed after your herbicide application, your pre-emergent would also prevent your grass seed from germinating. There is no exact "perfect" time to apply your pre-emergent, but sooner rather than later should be your mantra. The pre-emergent will render ineffective if applied after the weed seedlings begin to germinate. When the weather begins warming and the soil temperature begins to rise is the most ideal time to apply the pre-emergent. Some spring crabgrasses begin to bloom at the same time as forsythia, so when you see forsythia, place your pre-emergent down. When you do begin to put down the pre-emergent, be sure to put down in the most even layer as possible. Once you have applied the pre-emergent to your lawn you should be sure to water the right amount to get the product into the top soil layer where it will attack the weeds. At the SoccerPlex, we try to be as organic and environmentally friendly as possible! Some pre-emergent may contain harmful chemicals, however there are other options that are less harmful or even organic! One completely organic option as a pre-emergent is corn gluten meal! 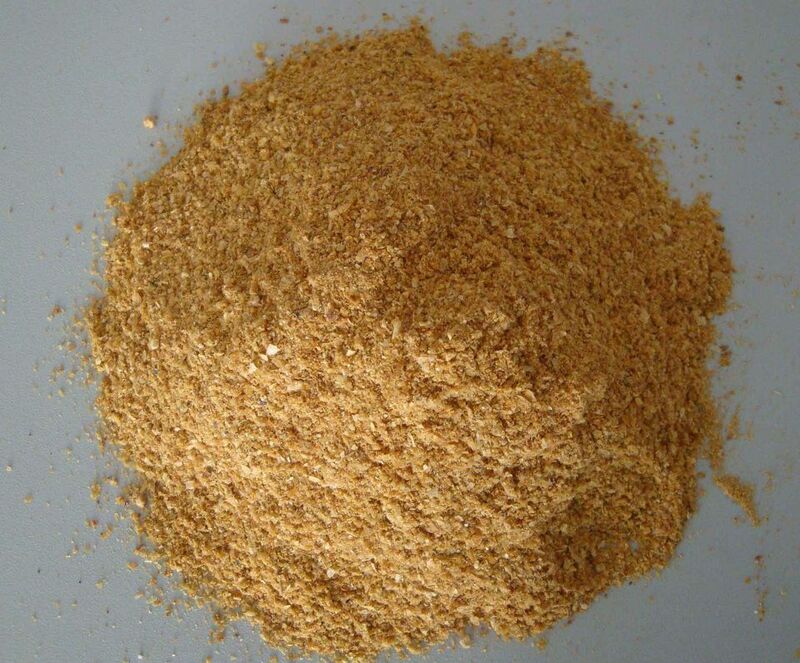 Corn gluten meal is the powdery byproduct of the corn milling process. The corn gluten works by inhibiting weed seeds from forming roots during germination. Unfortunately corn gluten cannot be used as a post-emergent weed killer if the seeds have germinated the corn gluten will simply fertilize the weeds once their root has formed. The more you use corn gluten, the better results each time. The standard application is 20 pounds per 1,000 square feet for the powder corn gluten meal, and 1 application works for about 4 to 6 weeks. Corn gluten meal is just one extremely organic option, there are other options that do not include harsh chemicals that will endanger the environment, but still get rid of the weeds! Tune in next week as we discuss seeding: when, where, how, and what!